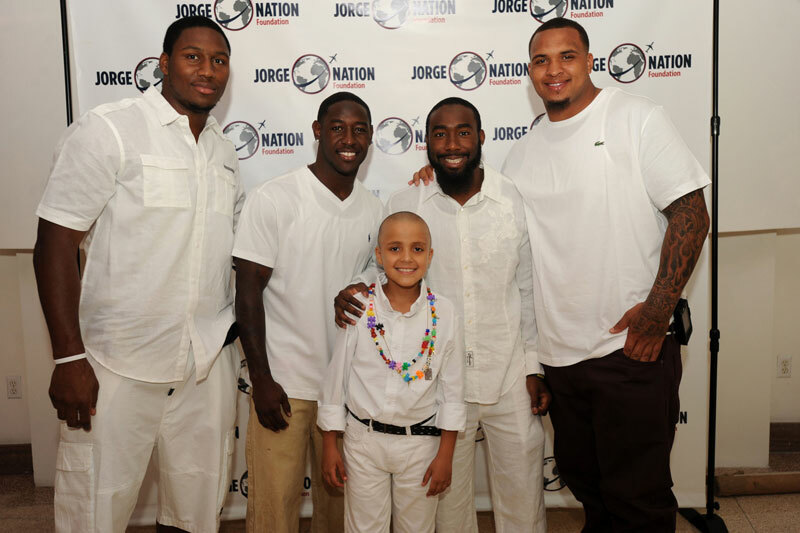 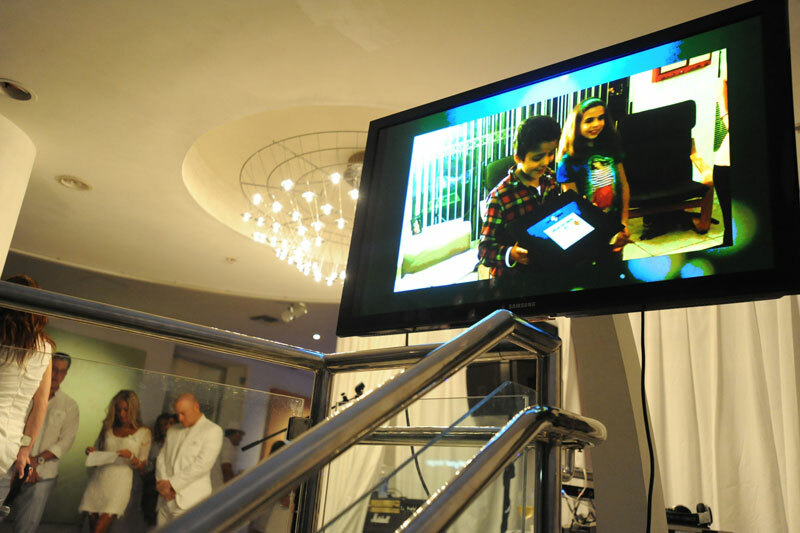 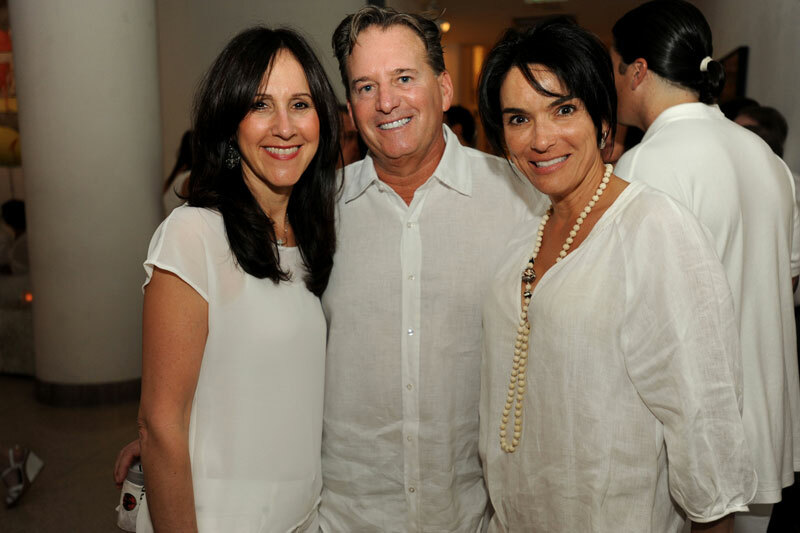 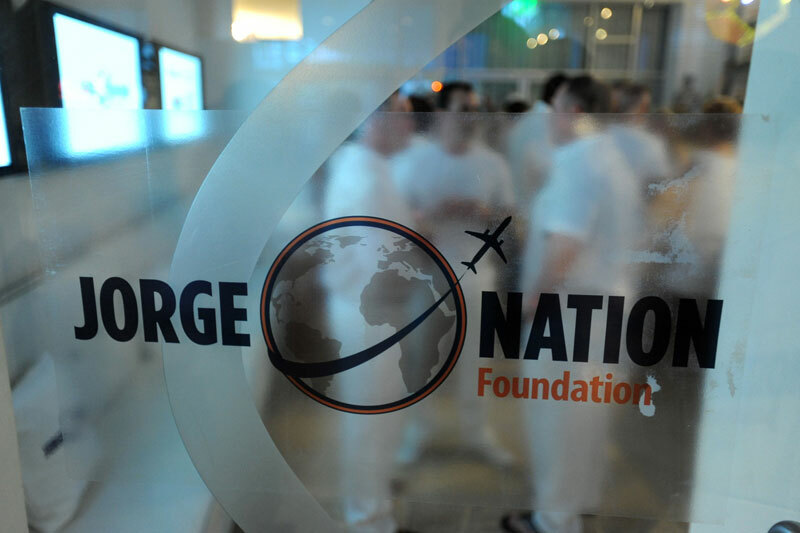 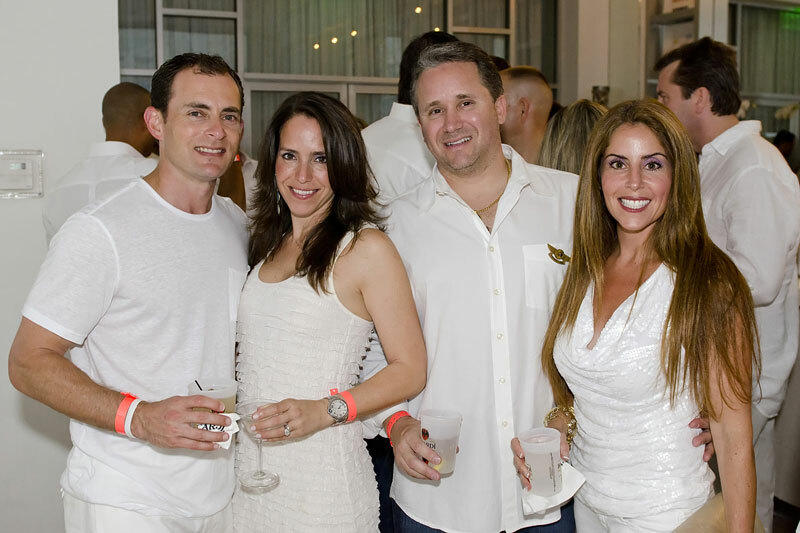 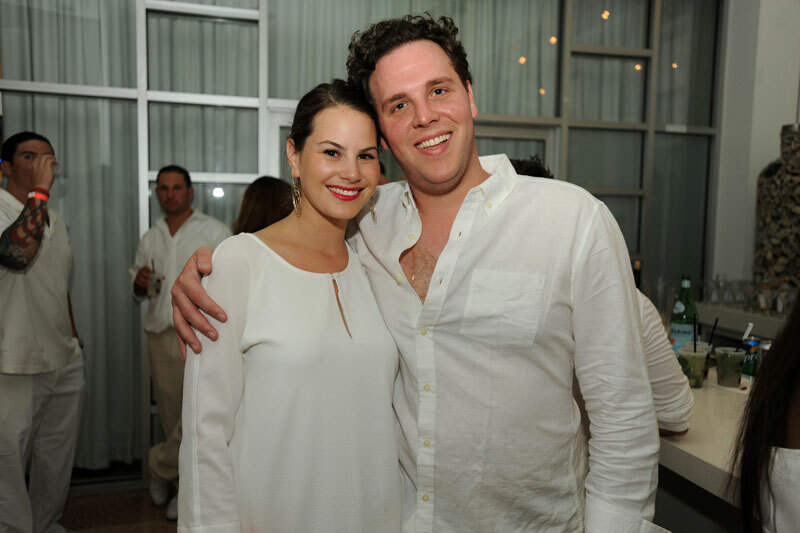 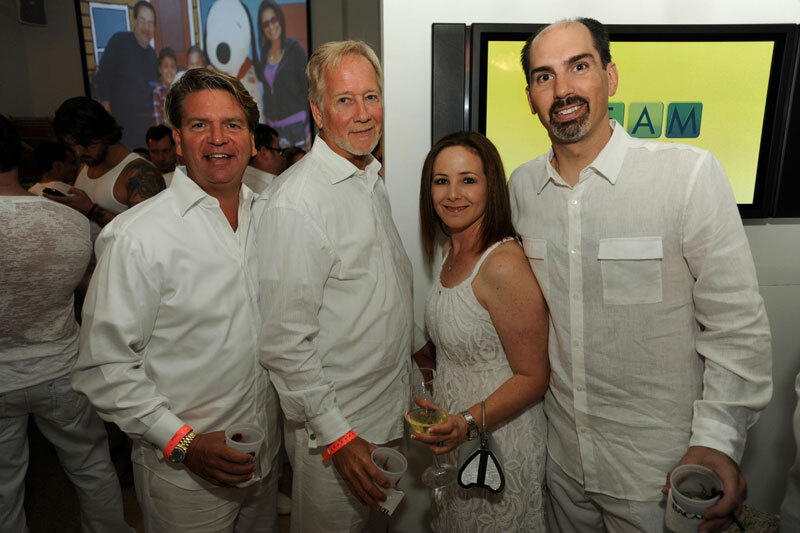 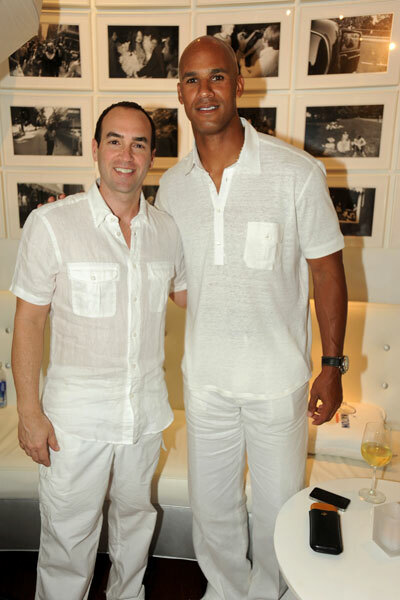 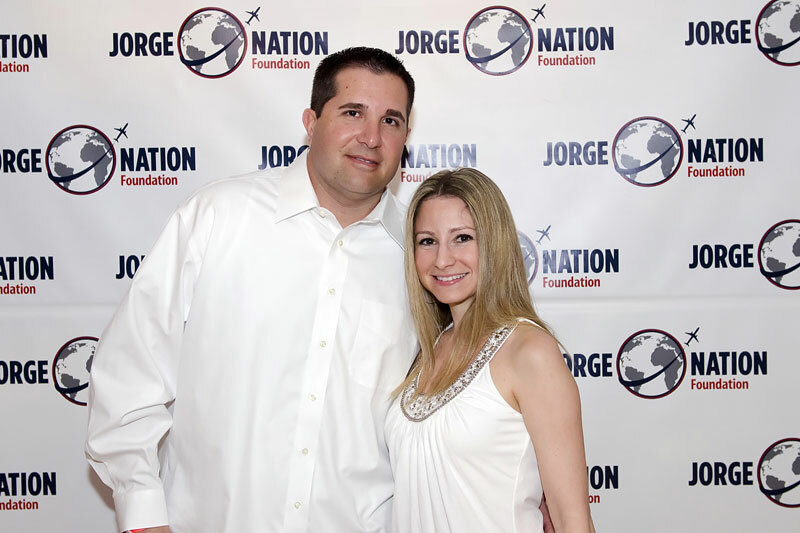 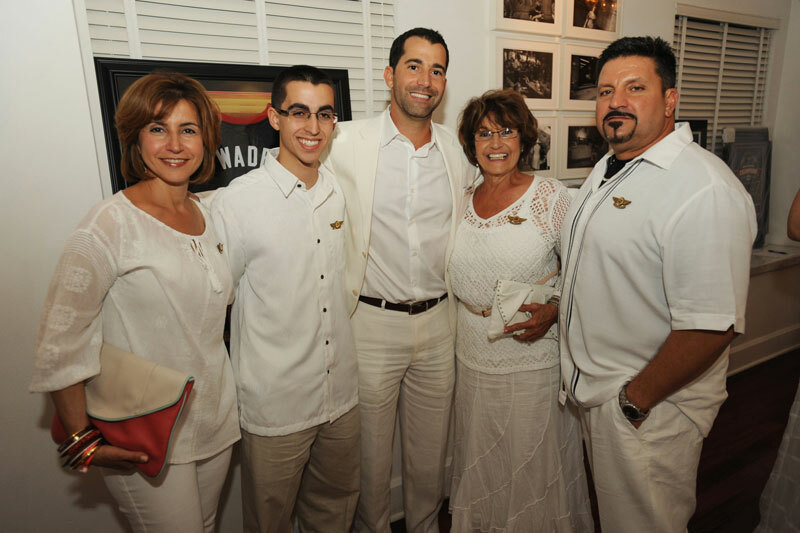 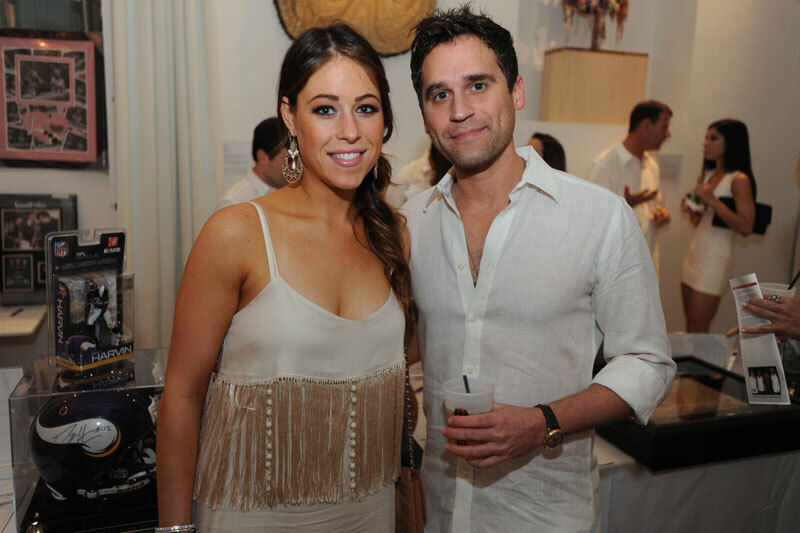 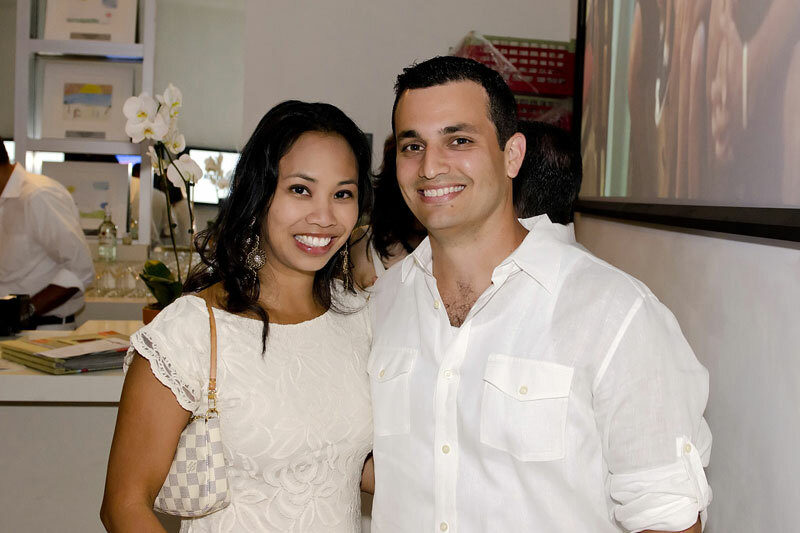 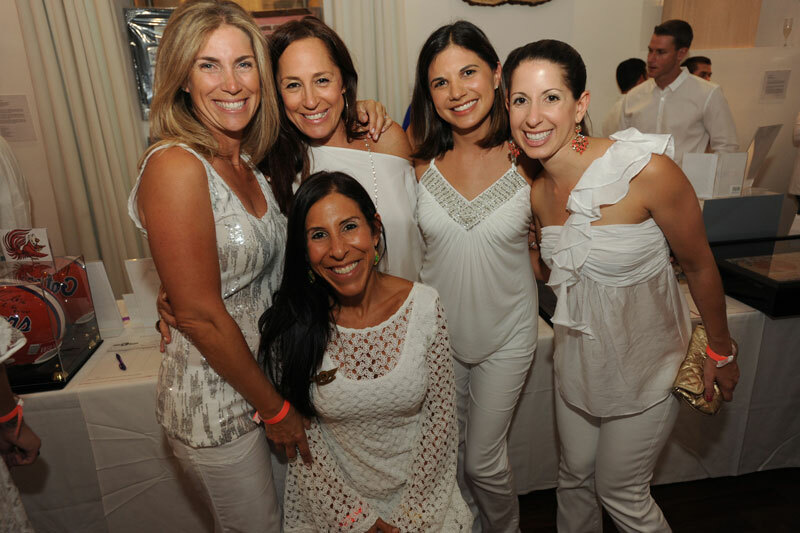 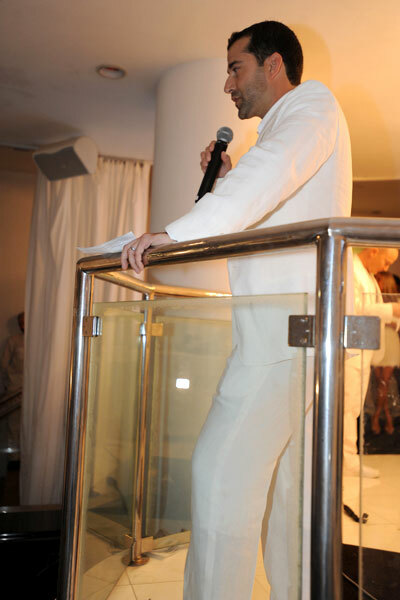 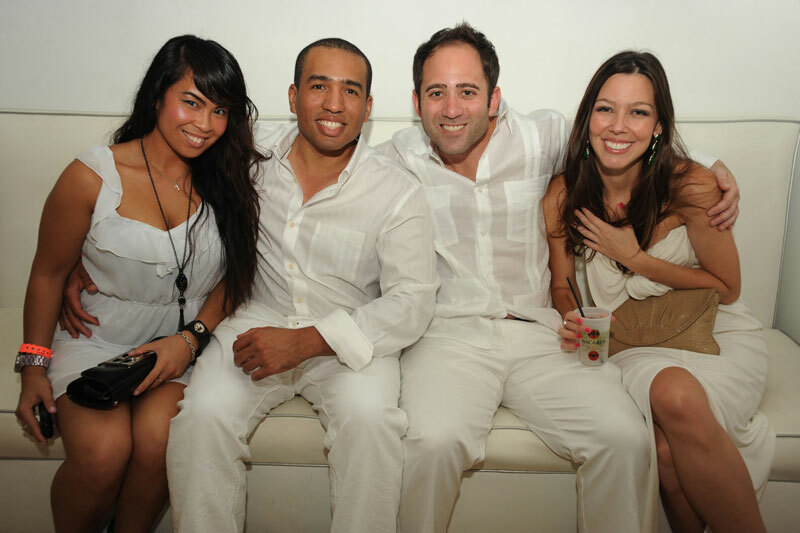 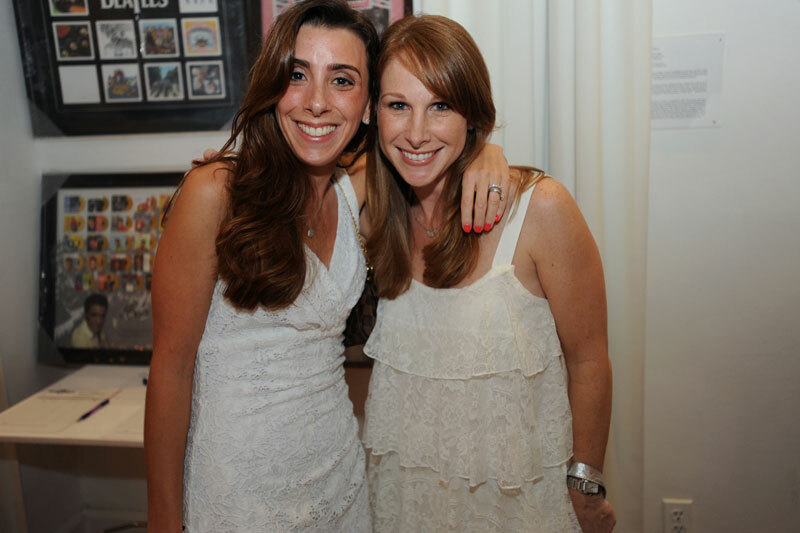 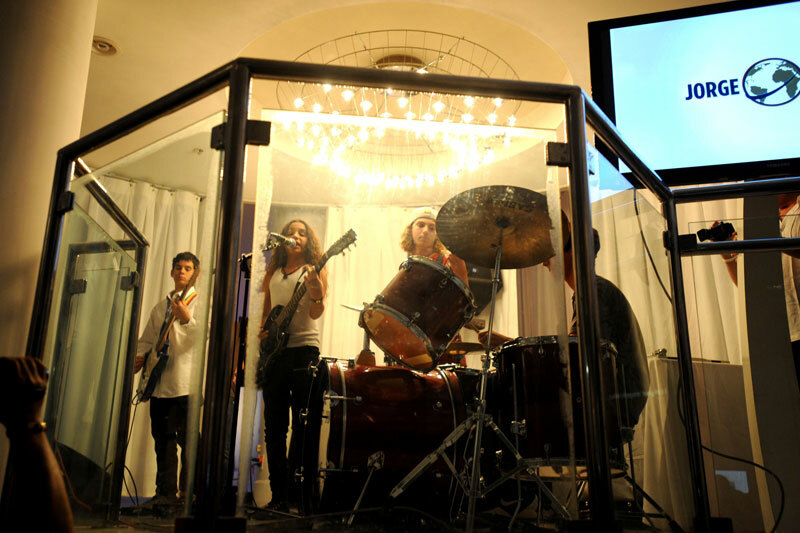 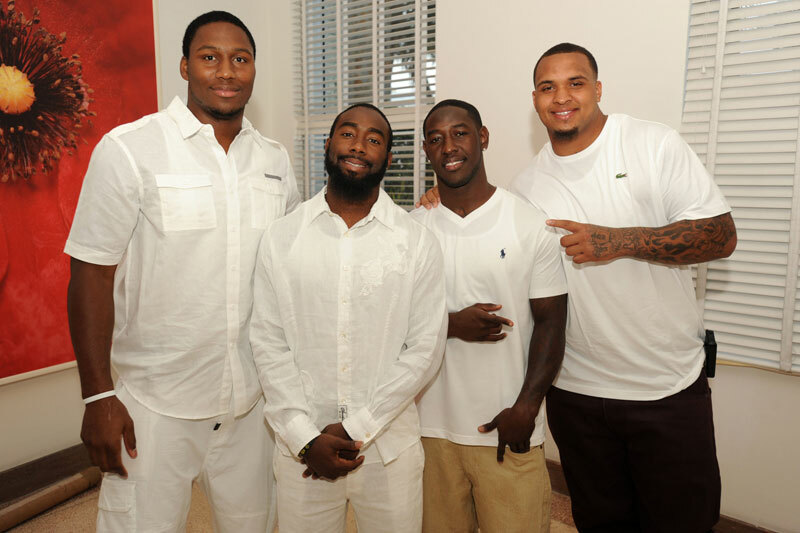 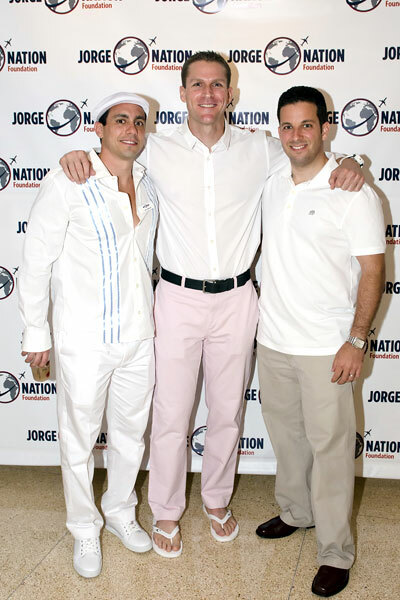 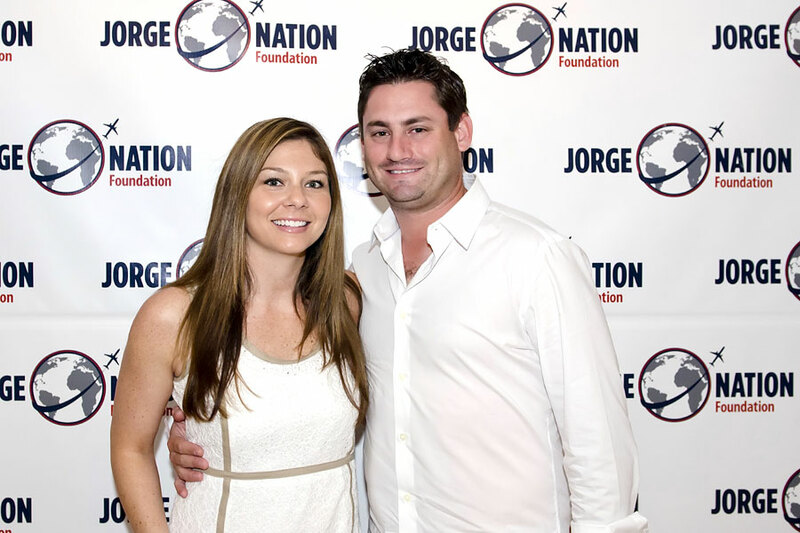 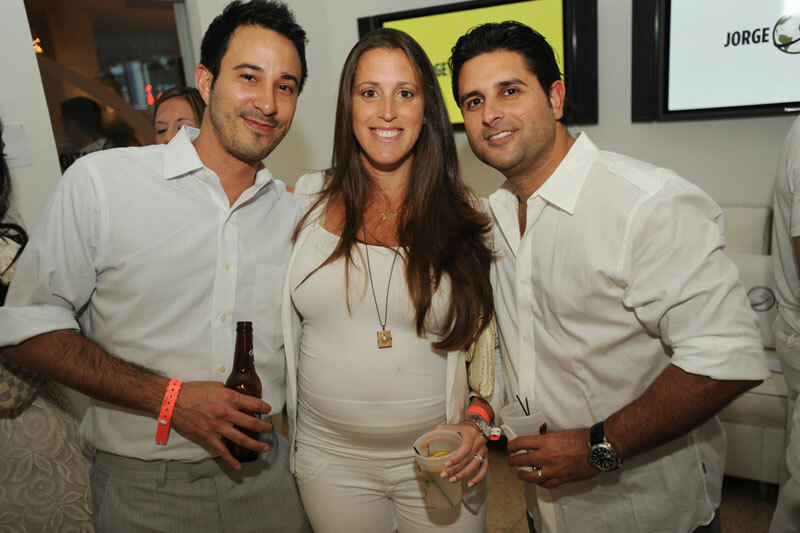 JNF hosted the 1st Annual White Party on May 19, 2012 at the Sagamore Hotel in Miami Beach, FL. 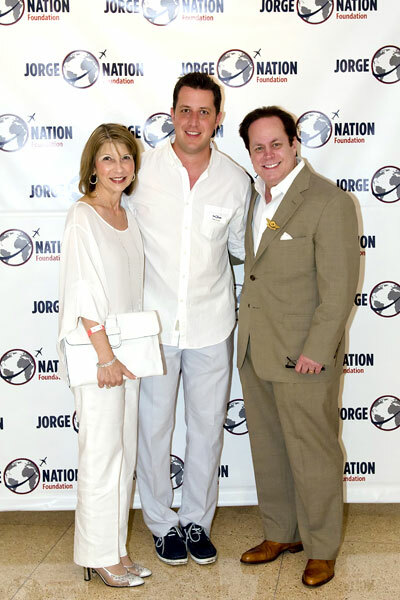 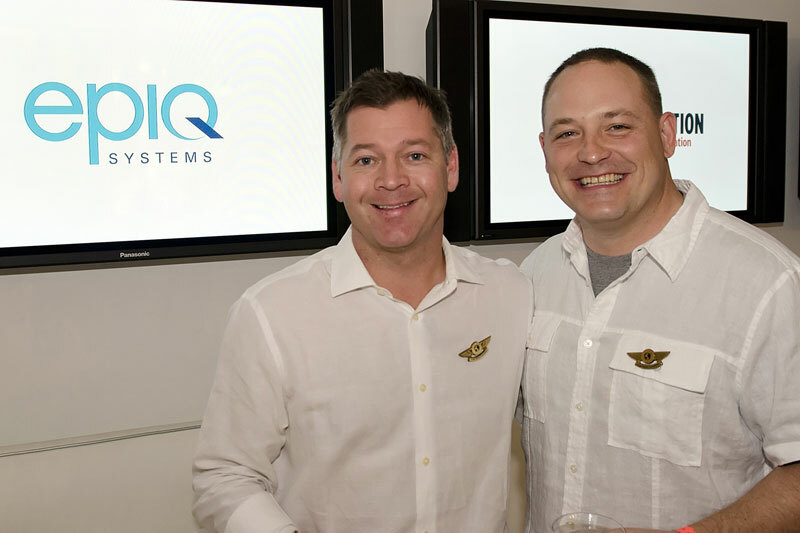 The event featured celebrity appearances, live music, performers, cocktails and hors d’oeuvres, a presentation of the 1st Dream Trip recipient and a silent auction. 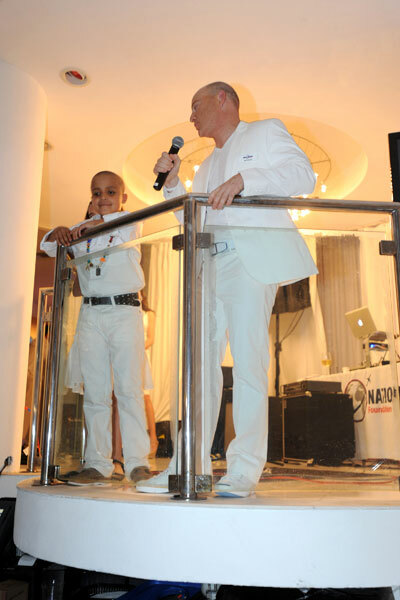 We are proud to announce that the Event brought in over $85,000 in proceeds to the Organization! 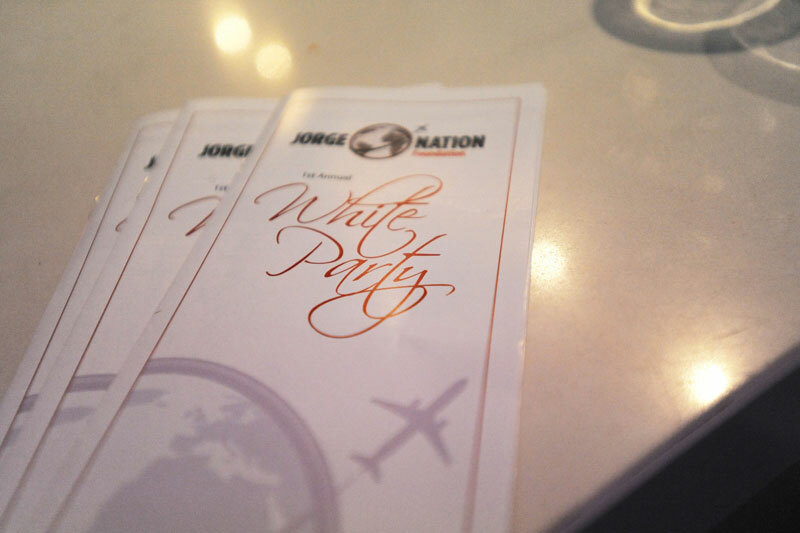 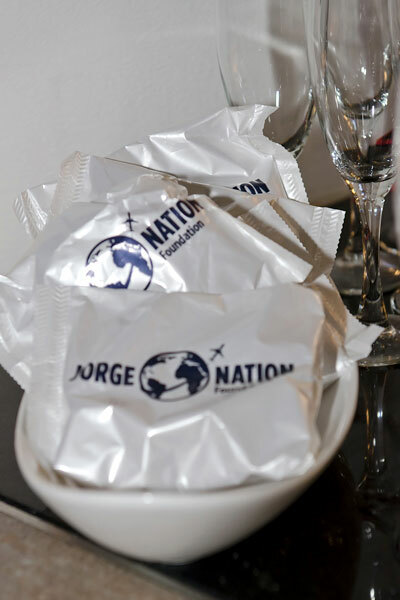 We couldn’t have put on this amazing Event without all the Jorge Nation supporters. 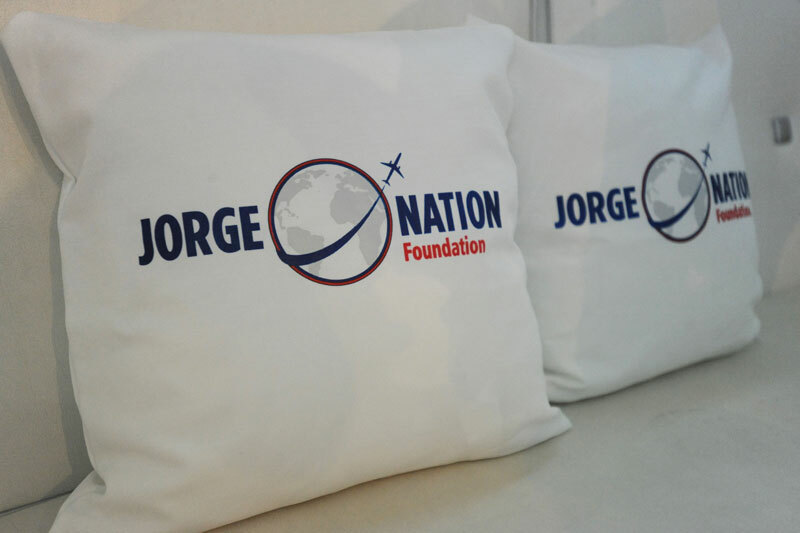 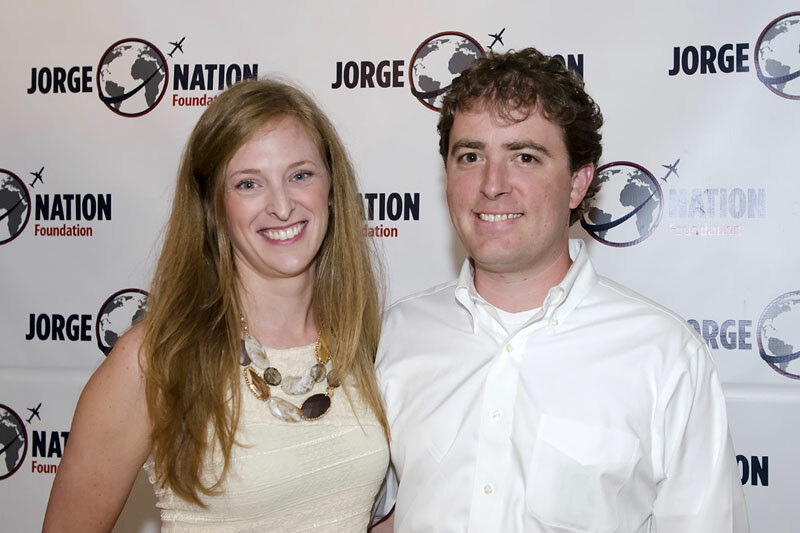 With your help, Jorge’s Nation of children will continue to grow. 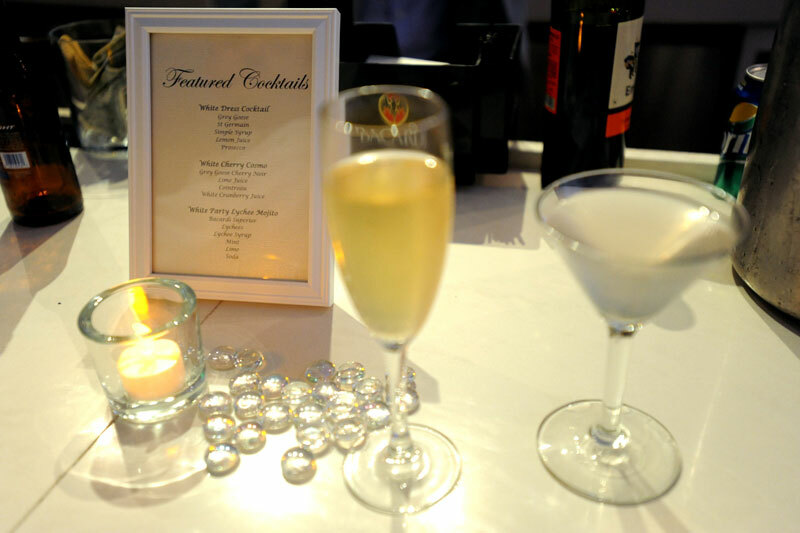 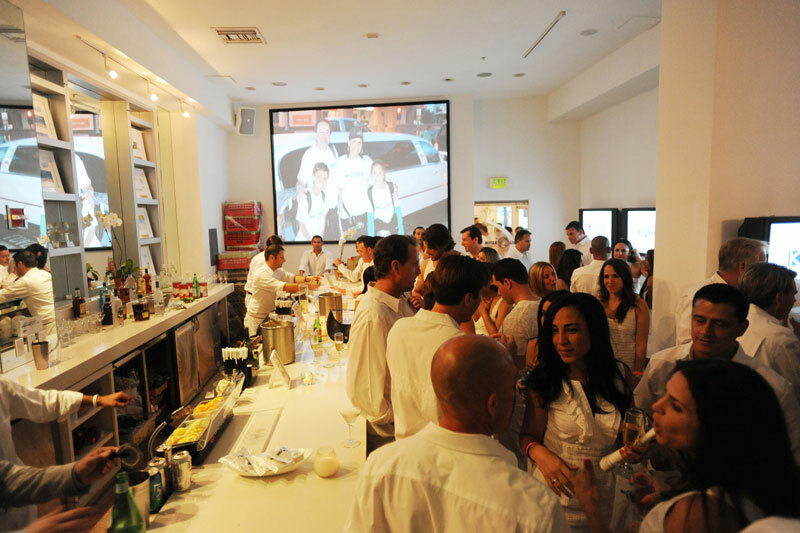 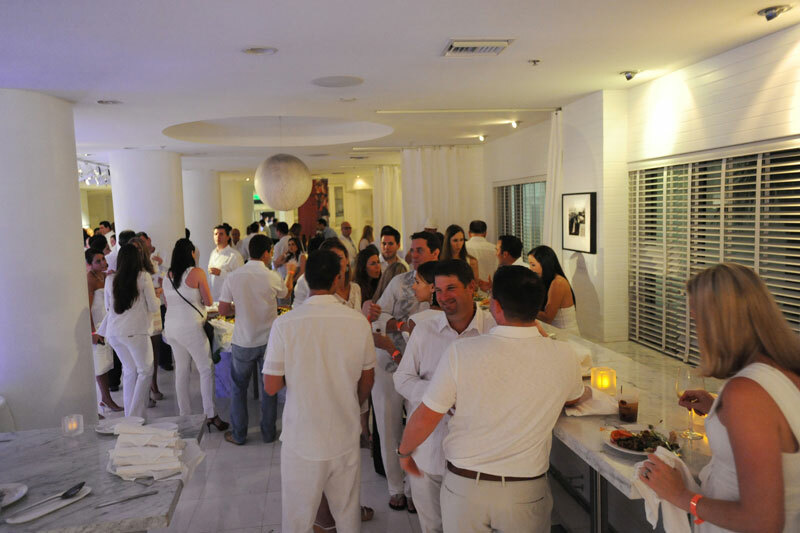 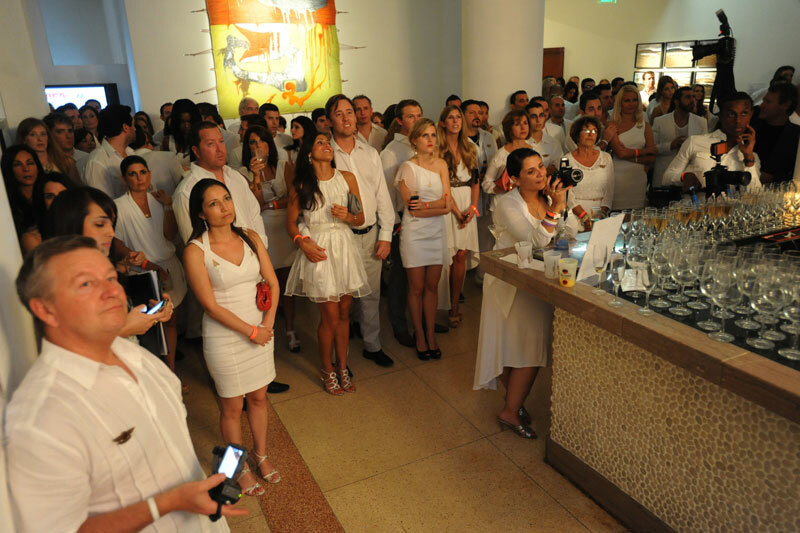 We will continue to host events through out the year with our Second Annual White Party being held on May 18, 2013 again in Miami Beach, Florida.